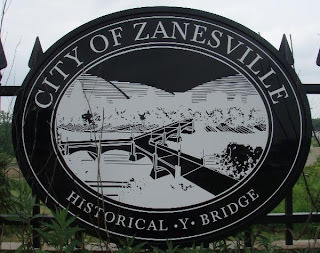 As part of a larger "listening tour" of rural America by the Obama Cabinet, Interior Secretary Ken Salazar and Agriculture Secretary Tom Vilsack will be speaking about renewable energy in Zanesville, Ohio on August 16. According to a news release from The White House, Salazar and Vilsack are ostensibly going to discuss green jobs and new energy initiatives, with a focus on renewable energy solutions. The release also went on to quote President Obama speaking of the need for a " prosperous rural America" in these hard economic times. 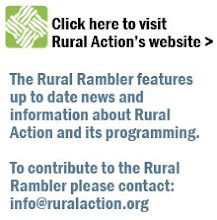 "Rural America is vast and diverse, and different communities face different challenges and opportunities. That's why we're going out to hear directly from the people of rural America about their needs and concerns and what my administration can do to support them." You can read a brief article about the meeting in the Zanesville Times-Recorder. Does anyone know where and when on August 16th that Secretary Xilsack will be in town on August 16th? I have known him for the past five years and I am trying to reach is scheduler, but so far, nothing. Thanks.